The cannabis industry is growing rapidly, which poses many challenges to cannabis businesses. 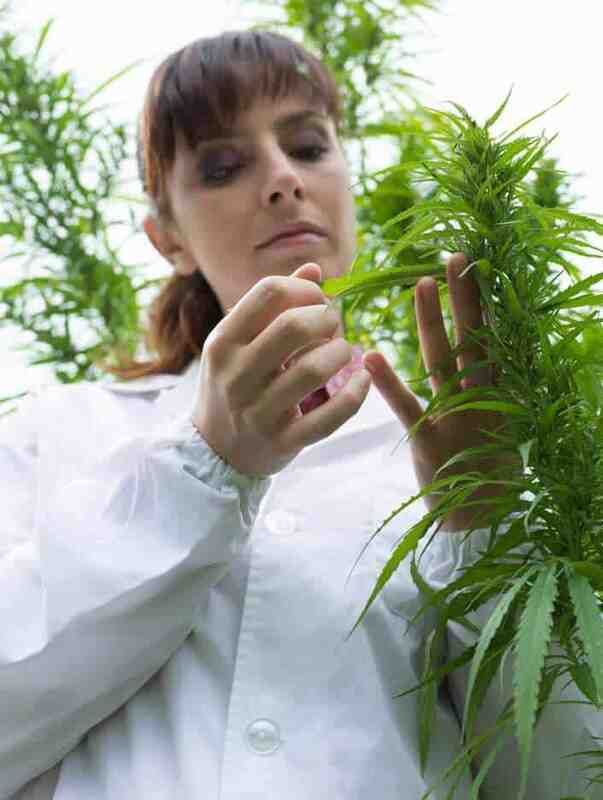 GeekTek has specialized knowledge and experience in the cannabis industry as a managed service provider. We provide excellent cannabis technology solutions by remaining flexible, transparent, and adaptable at each stage of your growth cycle. Whatever your growth plans are in this dynamic and exciting market, we have your back while you stay focused on the next opportunity. With so many challenges cannabis businesses face every day to meet compliance and earn profitability, data security may seem the least of your worries. But as your business creates and stores sensitive data, cybercriminals will increasingly target your operations, your IP, your internal documents and you personally if they aren’t already. If you want a fully secure cannabis business, you need a holistic strategy. GeekTek is an award-winning cybersecurity and IT services company supporting the evolving needs of this rapidly growing industry. With around-the-clock support and enterprise-grade tools, GeekTek delivers the most advanced protection in the industry. GeekTek’s experience and seniority in the field allows your cannabis business to scale up through IT and security. We know exactly what you need to function efficiently and support it with top-notch cannabis technology solutions to reach your end goal. Cannabis entrepreneurs are busy enough creating an industry. So don’t let a cyberattack destroy your dream before you’ve even started. Let GeekTek protect you, so you can focus on what you do best.